Synaptics Drivers Download & Update For Windows. EASILY! 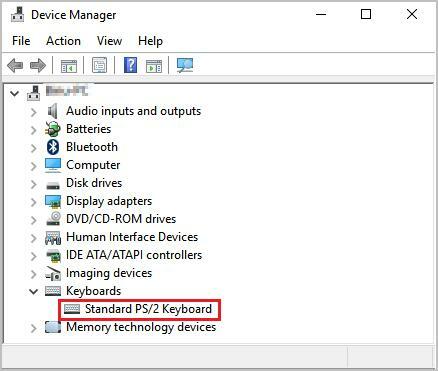 It’s always important to keep your Synaptics drivers up-to-date so as to keep your Synaptics products (such as a touchpad) in tiptop shape and nip all kinds of problems in the bud. In this post, we’re going to show you 2 easy options to help you get the latest Synaptics drivers. Warning: Downloading the wrong driver or installing it incorrectly can compromise your laptop’s stability and even cause the whole system to crash. So please proceed at your own peril. If you’re not comfortable playing around with drivers, or worrying about any risks in the process, jump to Method 2. First you might need to head to your laptop’s manufacturer’s official website(i.e. the OEM website,like Dell, ASUS etc.) and search the drivers available for your product model. Then be sure to ONLY choose the driver package corresponding with your specific flavor of Windows version and then download & install it manually. 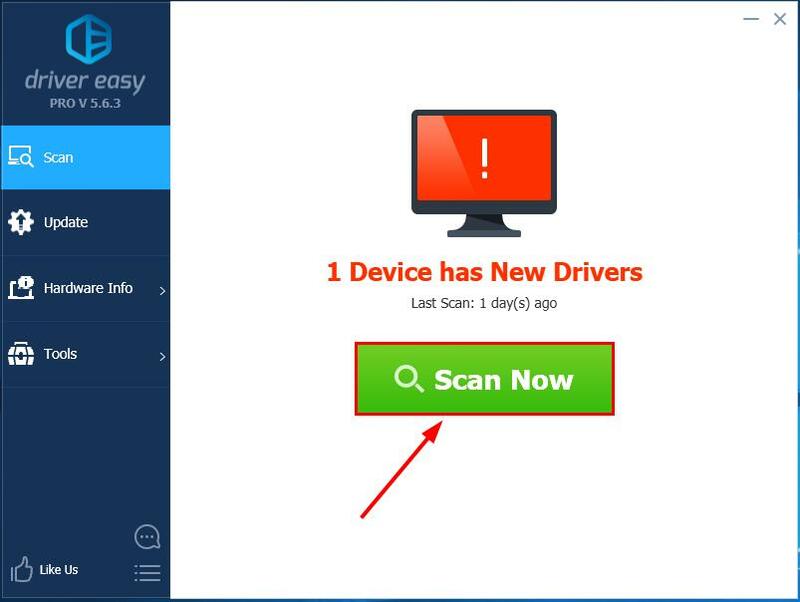 If you don’t have the time, patience or computer skills to update your Killer network driver manually, you can do it automatically with Driver Easy. 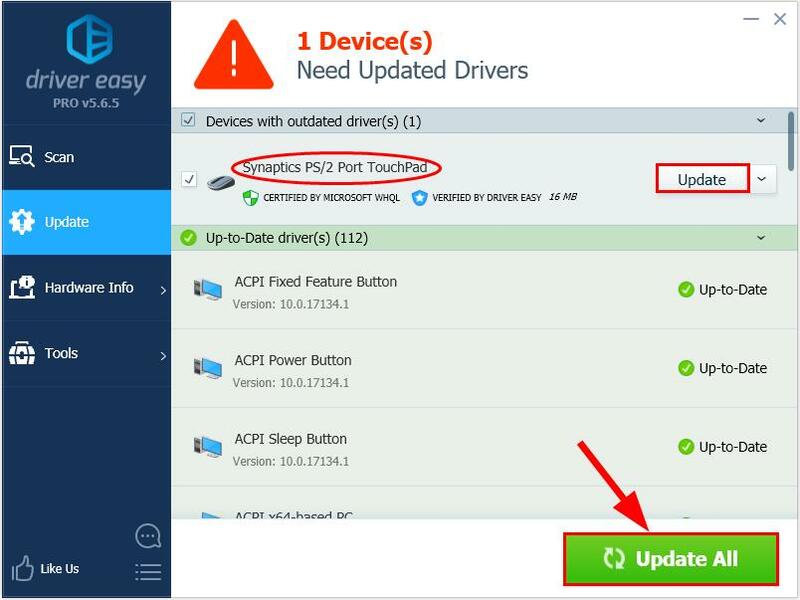 There you go – 2 easy ways to get the latest drivers for Synaptics devices. Hope this helps and feel free to drop us a comment if you have any further questions.